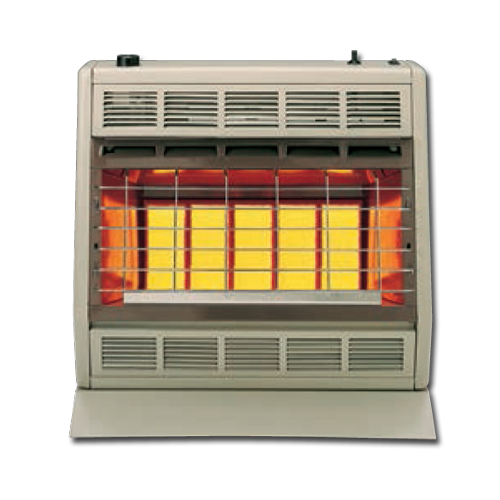 Keep warm during the cold winter months with a Wood Burning Furnace or Wall Heater. They can act as either a supplementary or primary heating source for your home and are an extremely efficient energy saving choice. Our furnaces are a smart economic choice; wood supplies are traditionally more cost effective than other fuel methods, and our wall heating units do not run off of electricity. You can gain energy independence by offering an alternative to fluctuating and expensive gas, fuel-oil or electric heating costs. 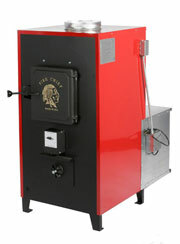 Fire Chief Wood Burning Furnaces will put an end to your heating worries. Their wood burning units are built to the highest standards of manufacturing excellence. Fire Chief has listened to the constructive critique of our loyal customers for decades. Who knows better than the customer? Fire Chief units are built to stand the test of time using the best materials in the industry and are tested to the UL391 safety standard. Manufactured with pride in America. Learn more about Fire Chief Furnace Options here. Direct-Vent Wall Furnaces from Empire Heating Systems offer a comfortable solution for heat without the use of electricity or chimney for a fraction of the cost. Empire Direct Vent-Vent Wall furnaces can heat a single room or your entire home. They are specifically designed for areas where flues of chimneys are not available or cannot be used. The innovative design circulates air around a sealed chamber to heat the room cleanly and efficiently. Learn more about Empire Heating Solutions here. Empire Vent-Free Heaters are 99.9% fuel efficient. Without the requirement of outside venting, there is no heat lost. 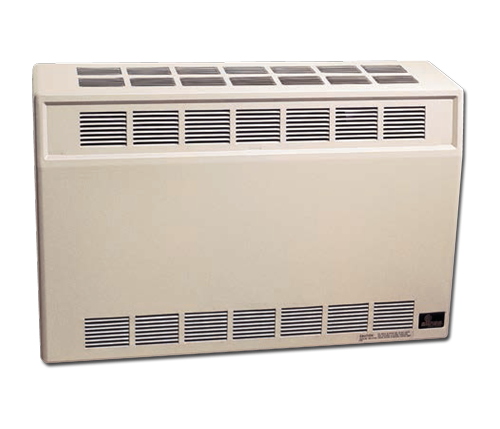 These heating units do not require any electricity and are controlled through an adjustable thermostat. Empire Radiant models produce and infrared heat that instantly adds warmth to your room. See Radiant Heat options from Empire Heating Systems.